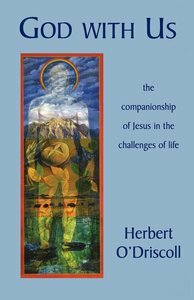 Herbert O'Driscoll has written many popular books on the spiritual life and Bible interpretation, including "Emmanuel, Portrait of a Woman, Conversations in Time", and "The Word Today". A sought-after teacher, speaker, and broadcaster, he has travelled widely throughout North America, the United Kingdom, Europe, and the Holy Land. He now lives in Victoria, BC.